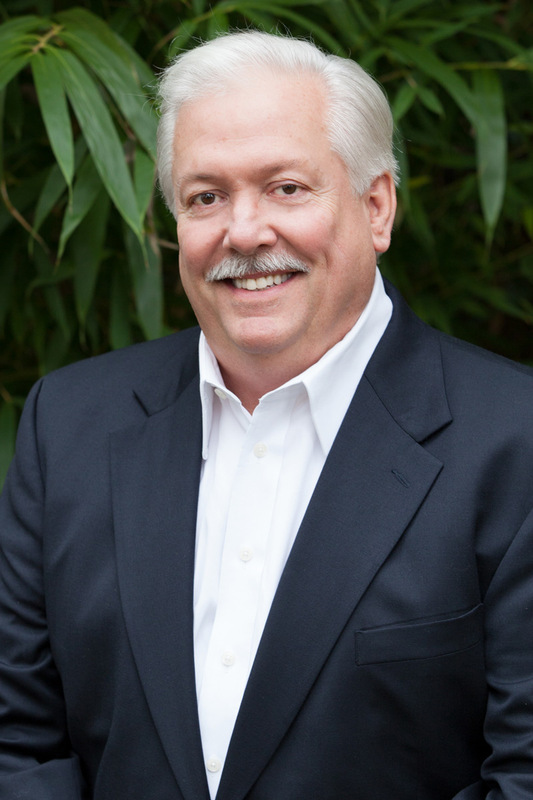 Patrick Thomas is an experienced agent with over 20 years in residential and commercial real estate. Patrick started his residential real estate career right out of college and continued his passion for real estate by joining one of the largest and most successful hotel companies in the world. For many years, Patrick helped franchise and negotiate multi-million dollar transactions along the east coast and in the Caribbean. As a native Washingtonian, Patrick has witnessed the area's fast-paced growth and continued development. His experiences have given him a comprehensive knowledge of the local market. Having first-hand experience renovating homes, Patrick has a keen eye for quick fixes as well as a great vision for renovation. He brings a savvy approach to the buying and selling process. Licensed in MD.